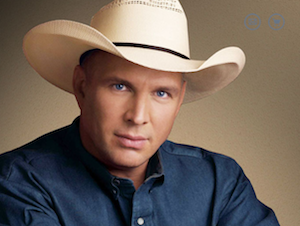 Garth Brooks will return to Little Rock, Ark. for the first time in 23 years as part of The Garth Brooks World Tour with Trisha Yearwood. The concerts will be held Friday, Dec. 12 at 7 p.m., and Saturday, Dec. 13 at 7 p.m. Both events will be held at Verizon Arena. Tickets will be on sale Friday, Nov. 7 at 10 a.m. CST. There will be an eight ticket limit per purchase. Tickets can be purchased at www.ticketmaster.com, ticketmaster.com/garthbrooks or 1-800-745-3000 or Ticketmaster Express 1-866-448-7849. There will be no sales at the venue box office or Ticketmaster outlets on Nov. 7. « Weekly Register: Too Much Of A Good Thing?